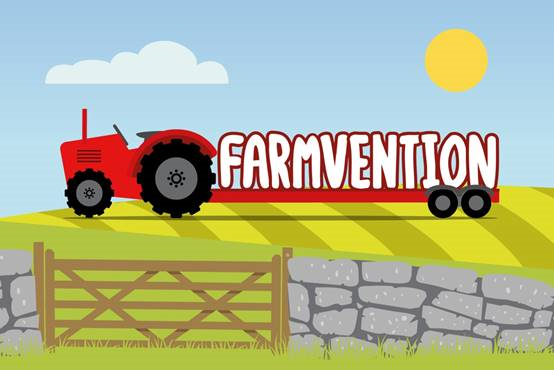 More than 1,000 entries have been submitted to the NFU’s national education competition Farmvention from hundreds of primary schools across the country. Nine entries will be selected to present their submissions at the Houses of Parliament during British Science Week in March and one will have the opportunity to win the grand prize of their school being turned into a farm for the day. NFU education manager Josh Payne said: “I am delighted to see so many entries to our first Farmvention competition and to receive more than 1,000 entries is fantastic. It’s clear that this competition has captured the imagination of primary school children and it shines through in the high quality of submissions we’ve received. The nine winners will be announced at the Association for Science Education conference at the University of Birmingham on 11 January.